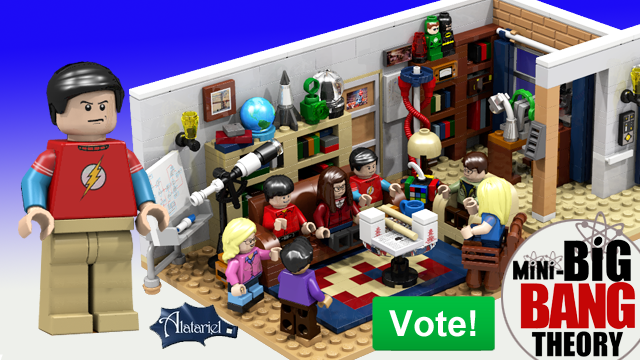 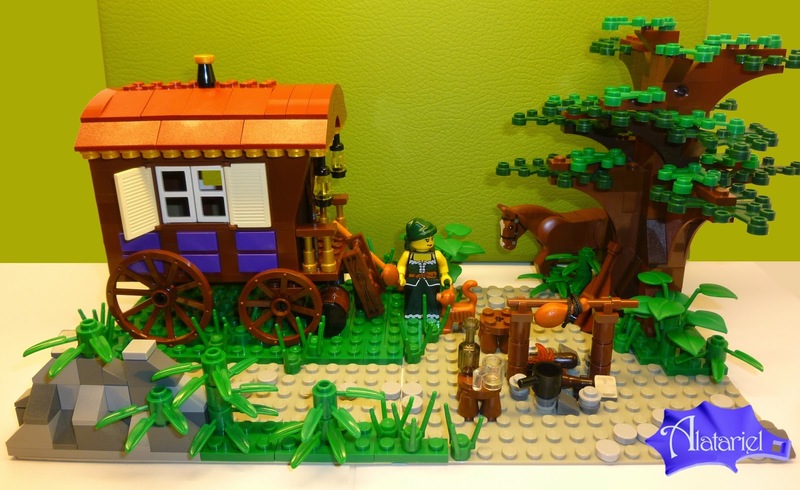 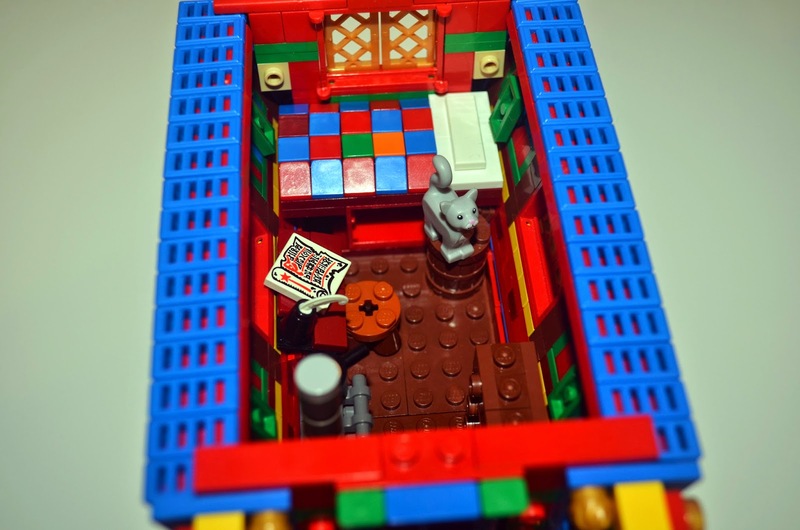 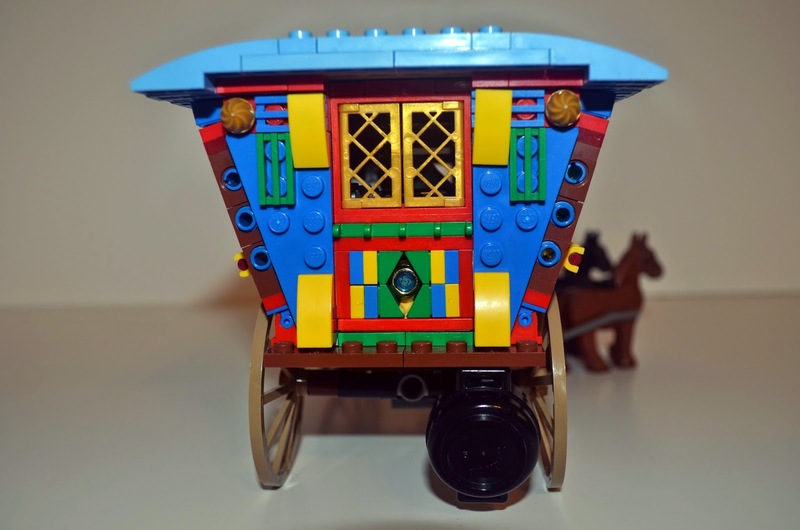 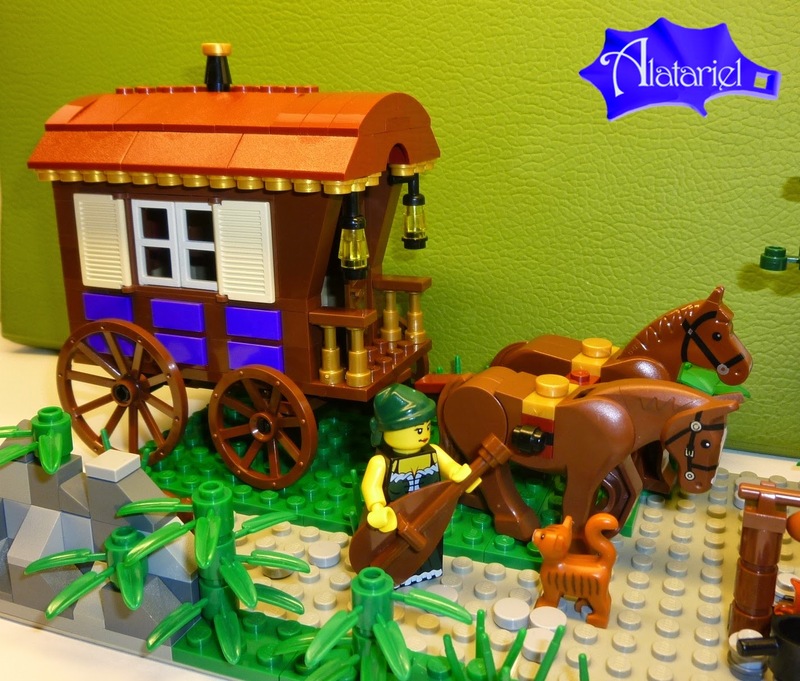 Welcome to the campaign page for the Lego Vardo; a collaborative project by Alatariel and GlenBricker. 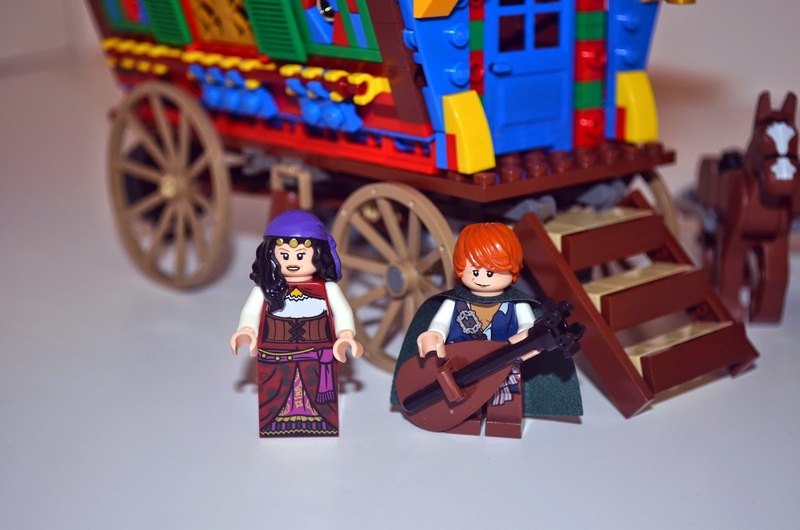 Thank You to Pat Rothfuss for Posting! 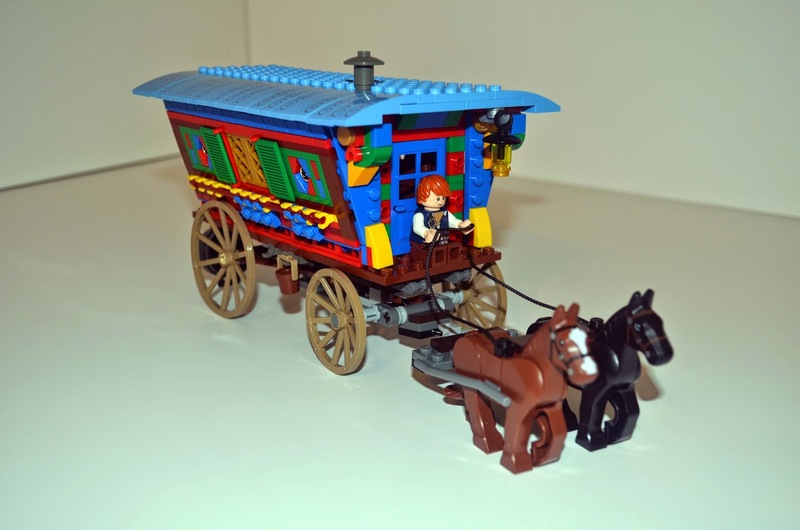 Wagons like this vardo are sometimes featured in fantasy writing, for example the Kingkiller Chronicles by Patrick Rothfus. 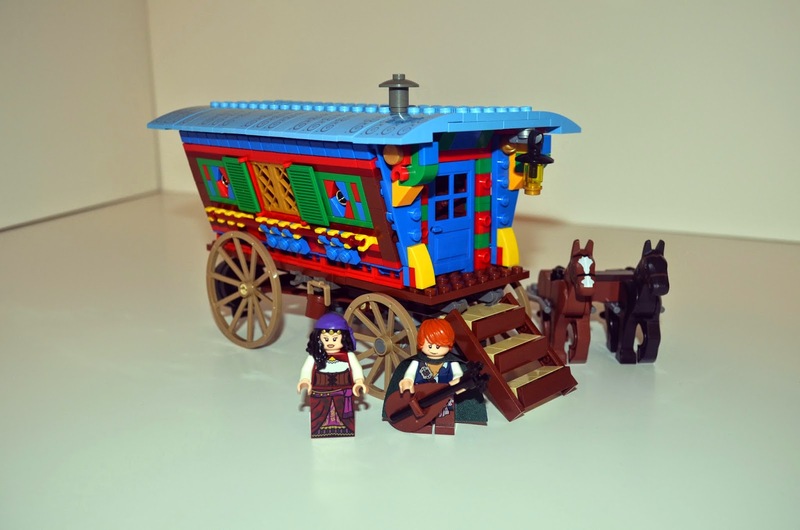 He was kind enough to post about our project and for that we are very thankful. 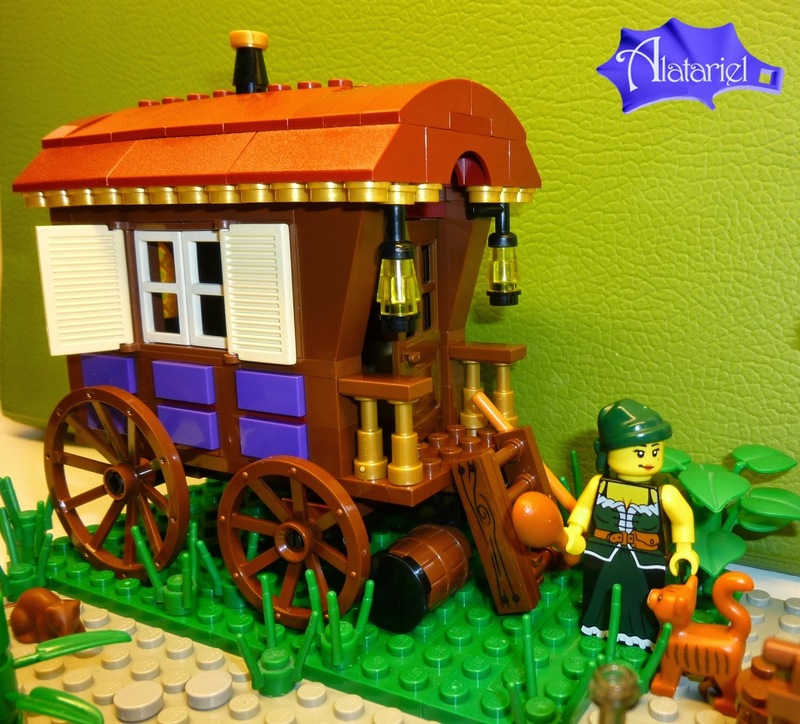 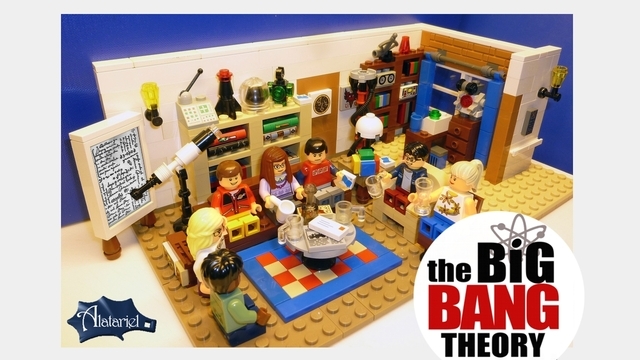 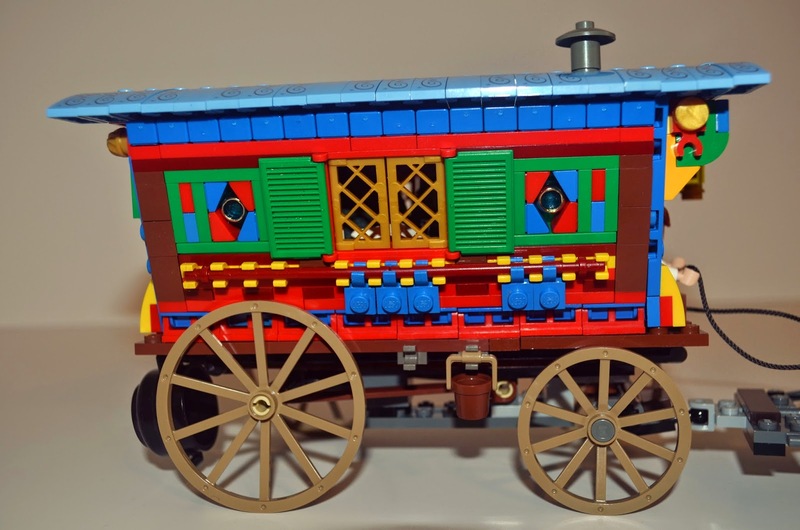 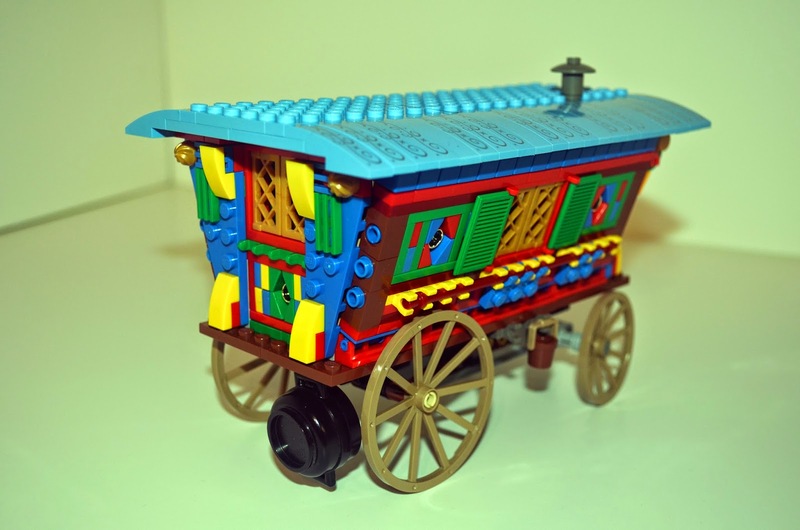 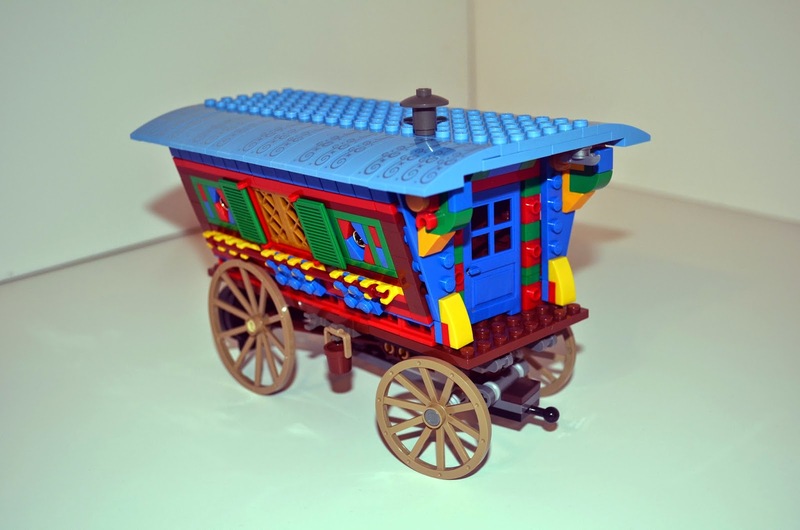 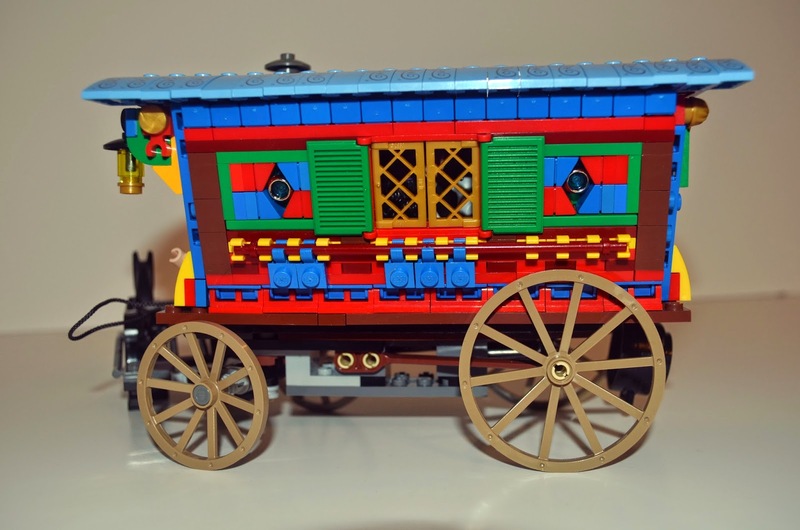 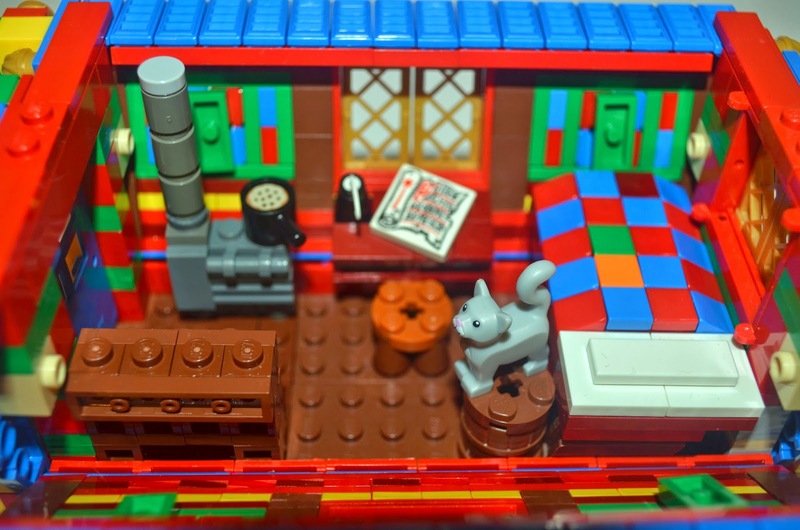 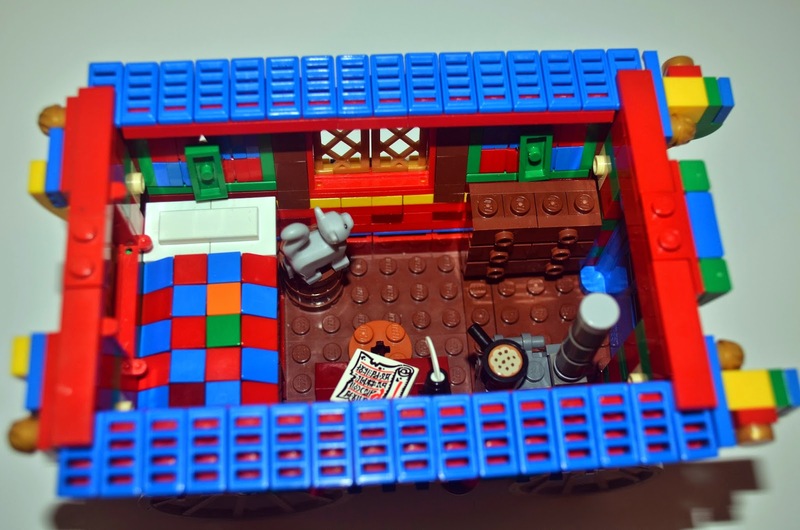 I want a Vardo Lego Set for Christmas, or my birthday, which is sooner.